About the Club We are a mixed club, who play competitively but are social too. We have members of all ages. We play in several league competitions, as well as club games. 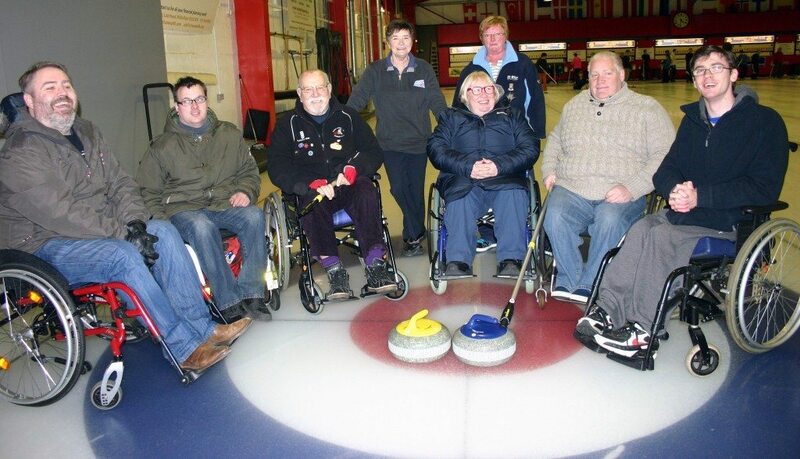 Currie and Balerno curling club can trace its history back to two separate and very different clubs, the Currie curling club, instituted in 1830 and the later Balerno curling club which was founded in 1895. You can read more about our club history and notable current and former players on our website.